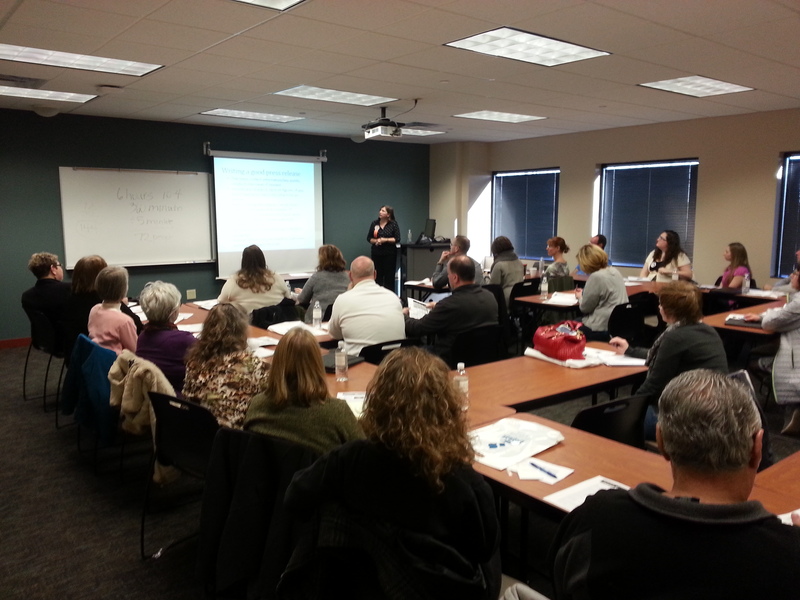 Full house at my “PR Tips & Tricks For Your Business” Sat. at the first COPEC University event at Indiana Wesleyan University! Such a great crowd–it was a pleasure to present to these small business owners.